This blogging year has not gone to plan. Life, work and family have taken more time and energy than anticipated. 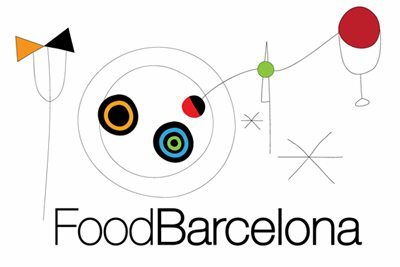 Something had to go – and unfortunately it was updates to FoodBarcelona. But things will soon change. Woot! So pleased to hear you’ll be posting again. I love sharing your content with our own readers via the Social Networks. Best foodie blog in Barcelona imho.